A new update will add Pokémon variants inspired by Sun and Moon. 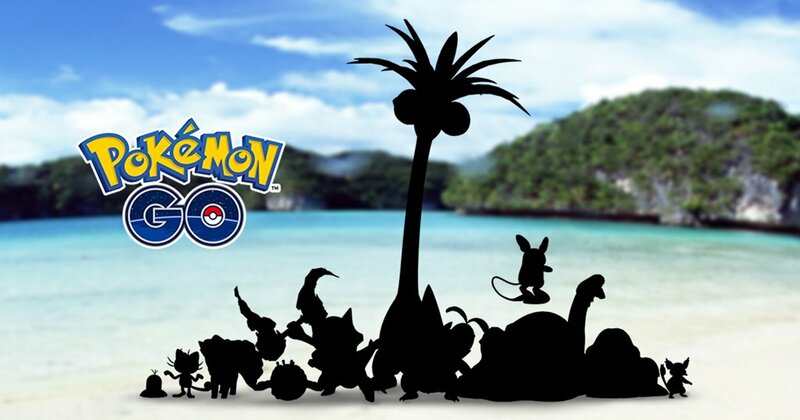 In a new blog post, it was revealed that Pokémon GO will be introducing several Alolan Pokémon in the style of Sun and Moon. Some of the Alolan variants being added to the game include Meowth, Raichu, and Diglett, among others. Aside from the exciting news that Alolan Pokémon will begin cropping up in Pokémon GO, the blog post doesn’t reveal any other details regarding the upcoming game update. 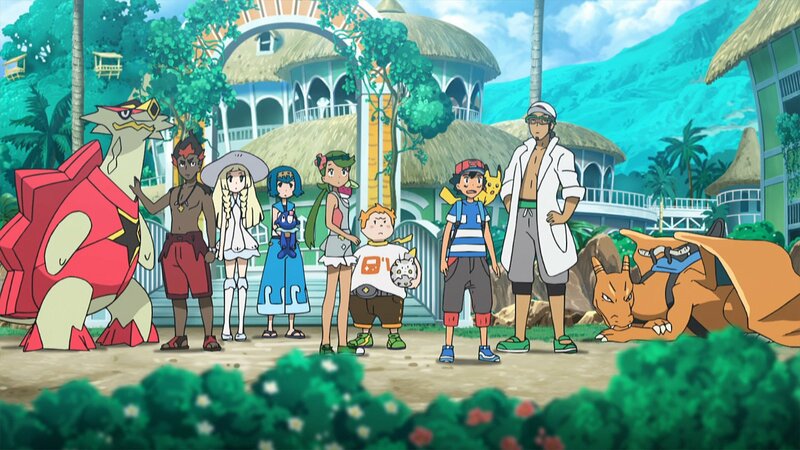 However, a teaser image was released that hints at the Pokémon to come. If you’ve ever played “Who’s That Pokémon?” picking out which Pokémon silhouettes are which in the image shouldn’t be too difficult. Hopefully the inclusion of Alolan Pokémon will spur the addition of fourth and fifth generation Pokémon, which have yet to be released in Pokémon GO. Of course, we’ve yet to complete our Pokédex so the news also lets us know that we better head out and start catching em’ all. What do you think of the addition of Alolan variants to Pokémon GO? Are there any Alolan-style Pokémon in particular that you’re hoping to capture? Let us know down in the comments below!